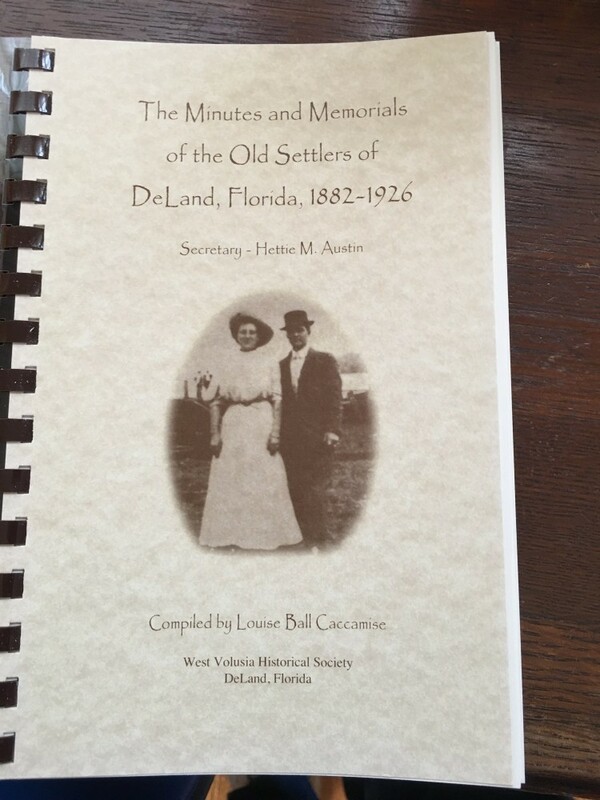 Minutes and Memorials of the Old Settlers of DeLand, Florida. Written in the time period from 1882 through 1926, when the group held annual meetings to reminisce and enjoy each other's company. This is the record of DeLands' early days and the first families. 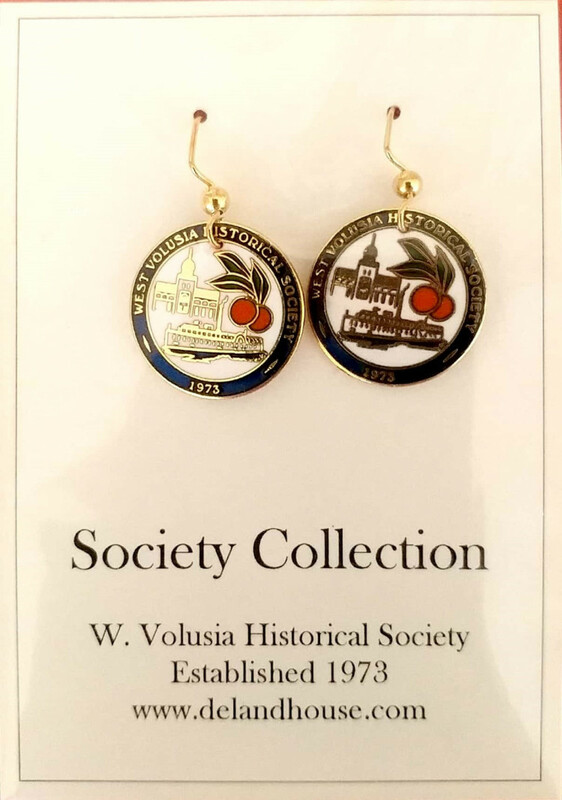 At their first gathering, they named their association "The Pioneers of DeLand and Vicinity," but were referred to simply as the "Old Settlers." For over forty years, the Old Settlers gathered for their annual meetings to reminisce and enjoy each other's company. 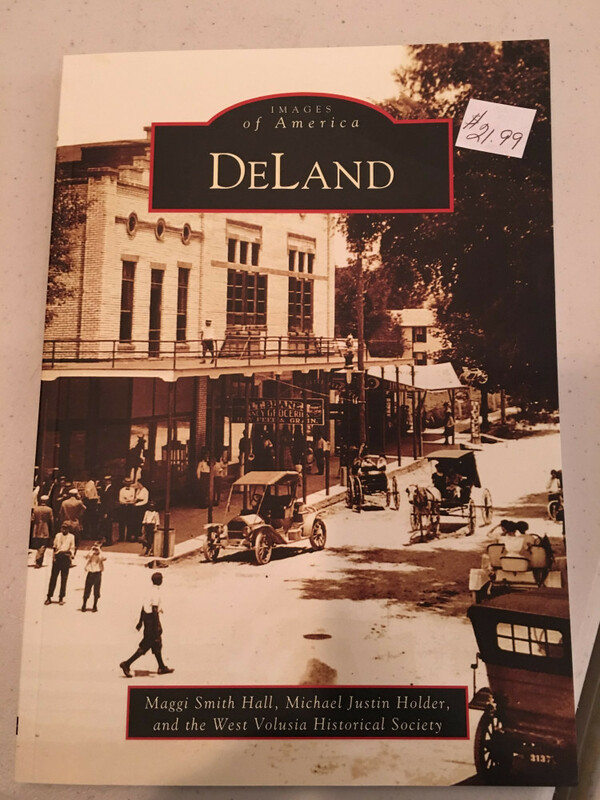 It is from this book that we gain great insight into DeLand's beginnings. ​​Written by Hettie M. Austin, the secretary of the group, it was transcribed by Louise Ball Caccamise from the handwritten account. $25.00. 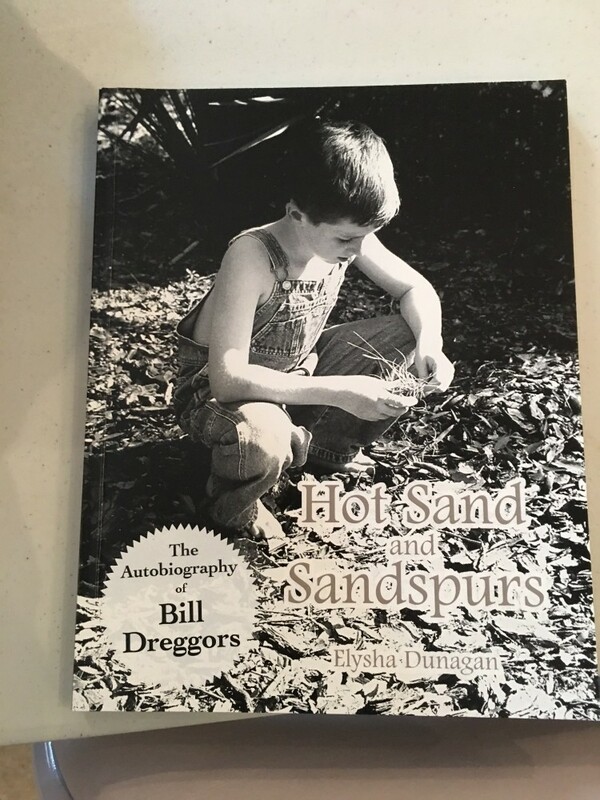 Hot Sand & Sandspurs. 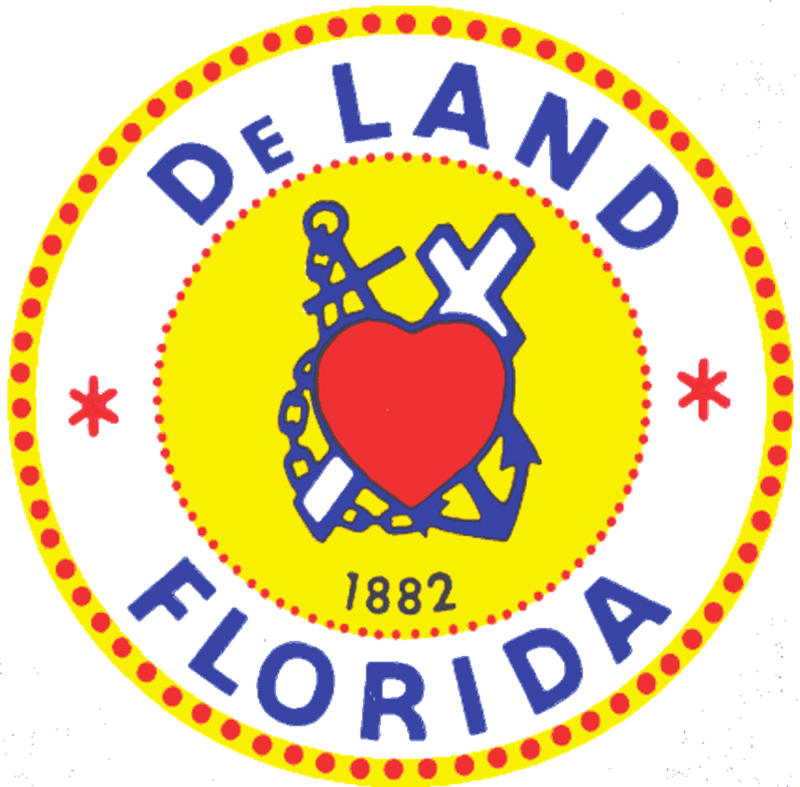 Bill Dreggor's Story and the Story of DeLand. Florida Military School – The History. 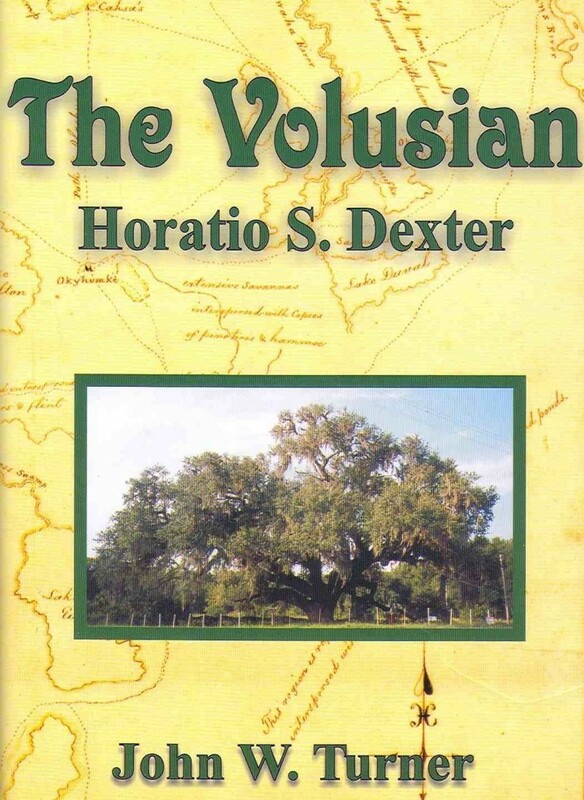 Compiled and written by Sue Elliott.On September 4, 1956, Florida Military School opened its doors to 63 cadets.Colonel Carl Ward, along with partners Arthur Seascholz and Willard K Beaman founded the school in a converted World War II infirmary at the former DeLand Naval Air Station, just south of the DeLand Airport. 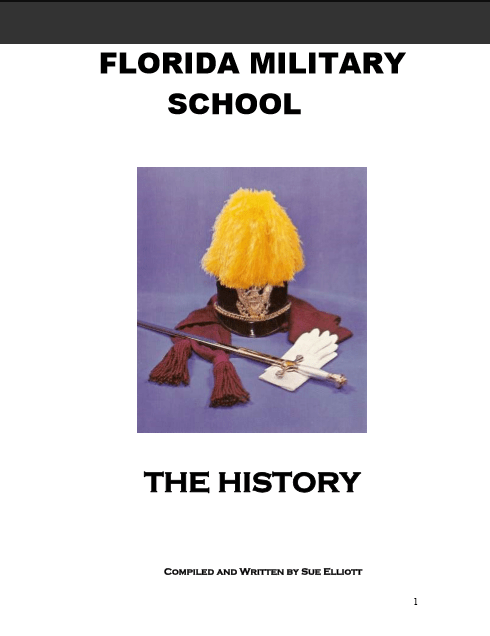 This book details the history of the school – 1956 to 1971 - in interesting narrative and in photos. 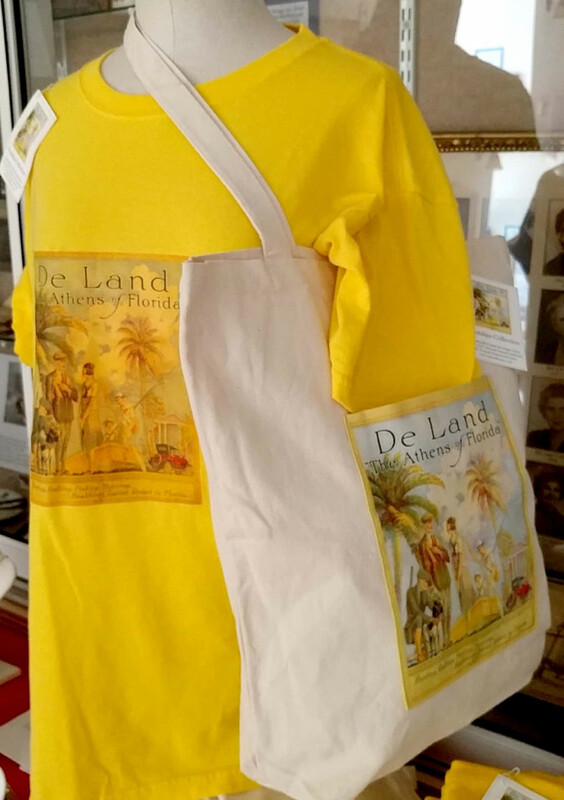 ​​The Lue Gim Gong color booklet tells the story of the famous horticulturist who lived in DeLand and was awarded a silver medal for his work with citrus. 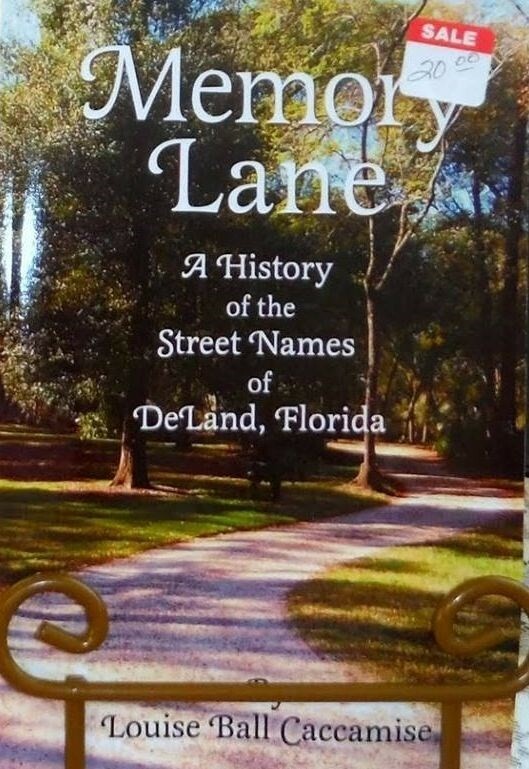 The booklet was created and illustrated by father-daughter team and lifetime DeLand residents Greg and Sloane Gilmore. Postcards. 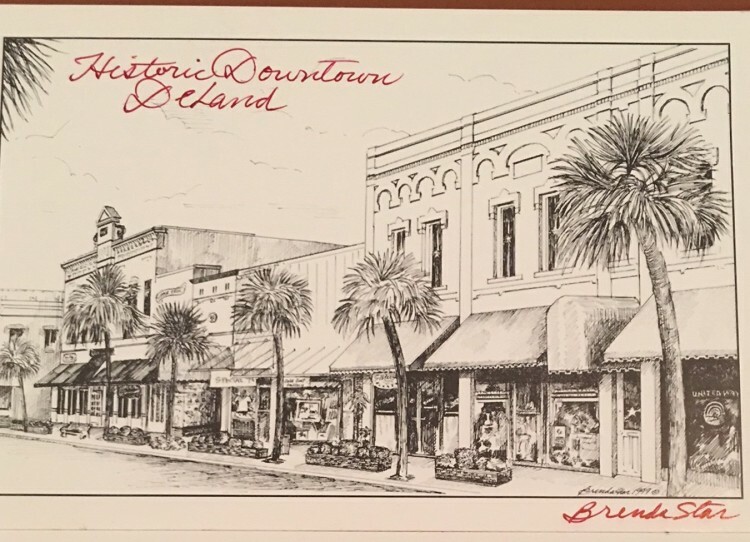 Brenda Starr's pencil drawings of historic downtown DeLand, printed on postcards, are now for sale in the Museum's gift shop. A package of 9 postcards, with a variety of drawings is $10 a set. 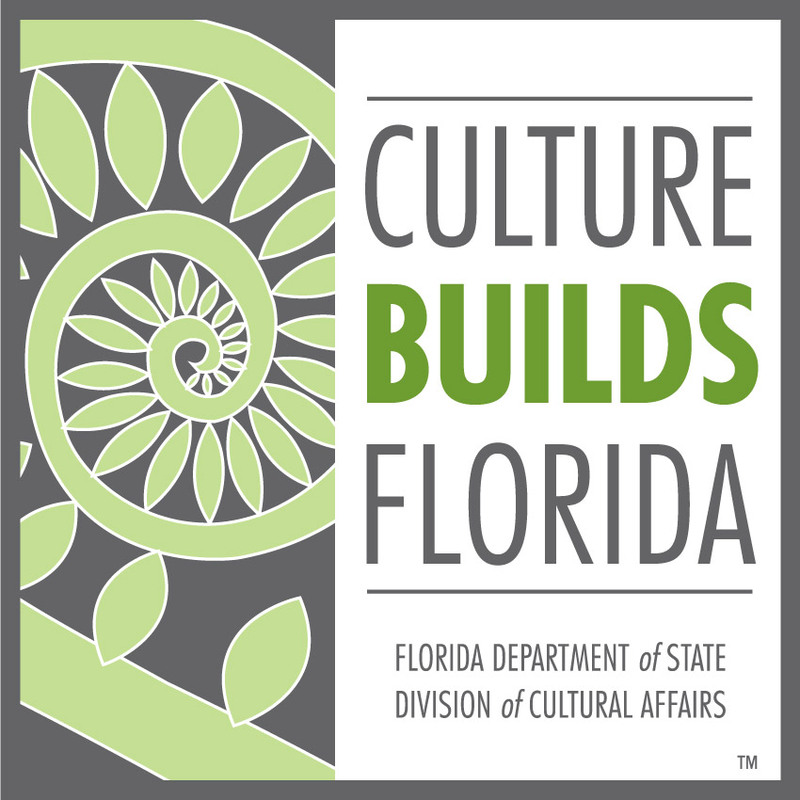 DVD - “THE VOLUSIA COUNTY FAIR – THE FIRST 100 YEARS”. This popular DVD is narrated by historian Bill Dreggors. 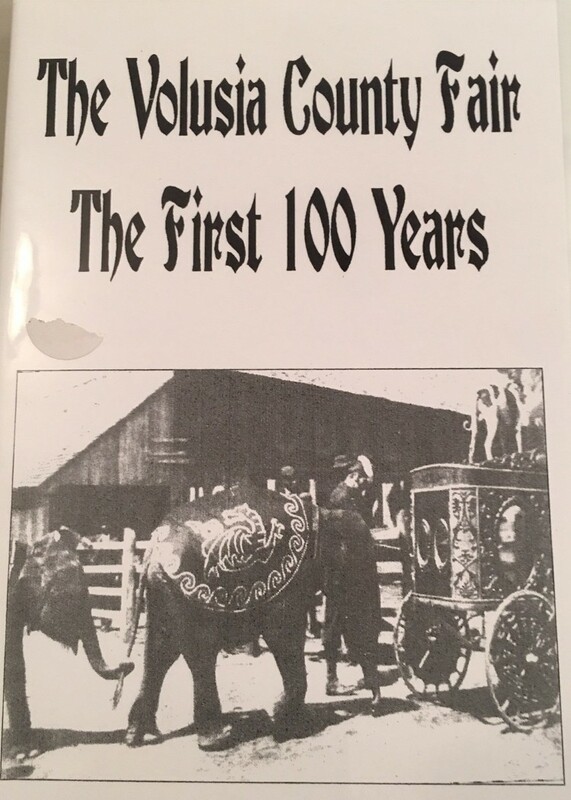 It features the history of our county fair including vintage photographs. You can purchase this DVD for $7.99 in the gift shop at the Henry DeLand House Museum. 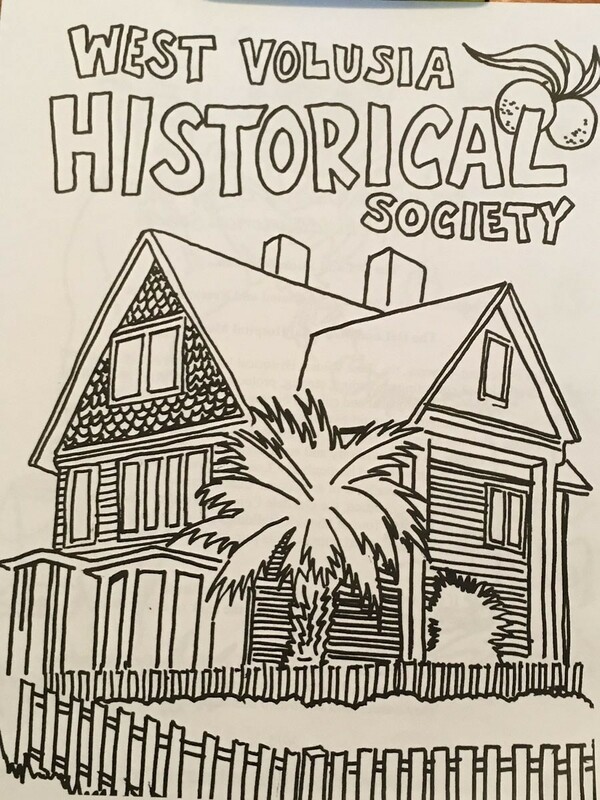 ​When you visit the county fair be sure to stop by the West Volusia Historical Society’s exhibit table showcasing photographs of the historic homes and information on our 2018 Tour of Homes to be held on December 8th and 9th. 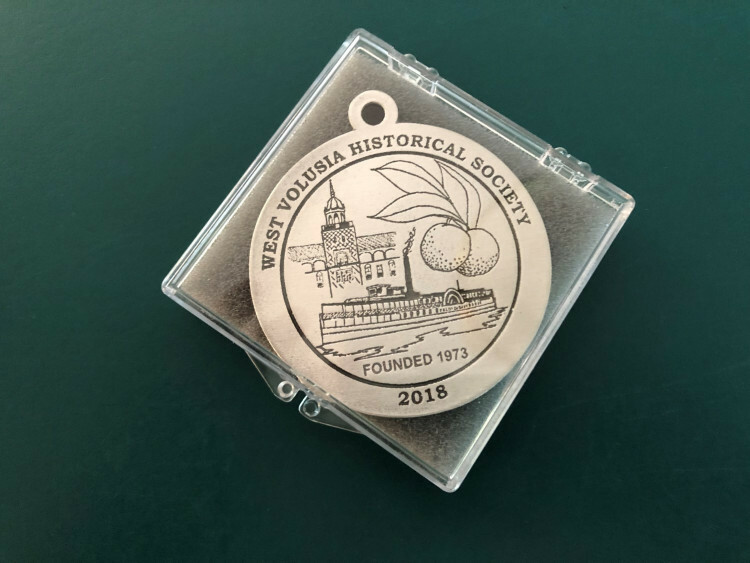 Beautiful​​ handcrafted pewter keepsake features an original drawing of one of our great county landmarks, the Athens Theatre, dedicated in 1922. 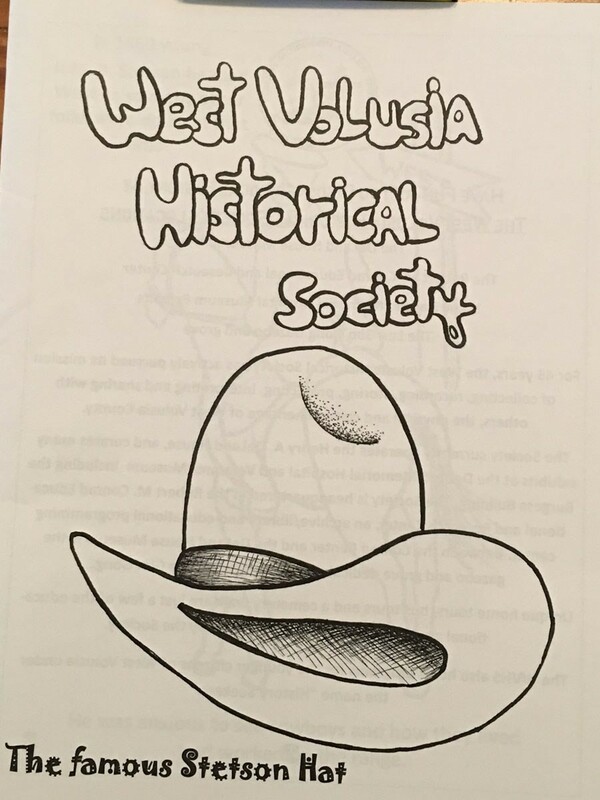 The reverse side features a drawing of the logo of the West Volusia Historical Society, founded in 1973. View details here and purchase online. The 2017 ornament featuring the Courthouse is also available. Great gifts for family and friends.